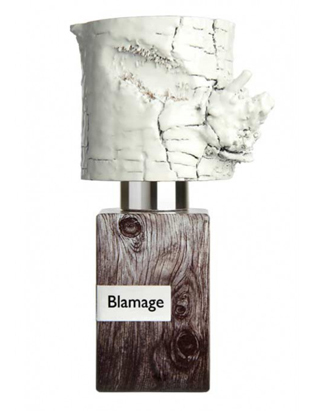 The last of Alessandro Gualtieri’s Nasomatto range, Blamage is an “unwise and unfortunate” creation borne out of bad judgement and happy accident; its name essentially translating as “mistake.” For his tenth perfume in the range, Gualtieri wishes to pay tribute to those iconic perfumes of old, the “gift from the gods” type scents – Shalimar and Chanel No. 5 – which were brought to life as experiments, as accidents or by making mistakes. In order to create this highly unusual and powerful scent, Gualtieri selects six ingredients at random, whilst blindfolded. These six notes form the base of Blamage, and the journey to make them work together takes the radical perfumer across the world; from Holland to India, Dubai to Morocco. His efforts are chronicled in the Paul Rigter documentary The Nose: Searching for Blamage;” a lovely journey through the senses which should definitely pique your curiosity if you’re not yet convinced.